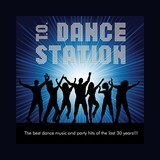 To Dance Station , online radio luisteren. Live! The best dance music and party hits of the last 30 years!